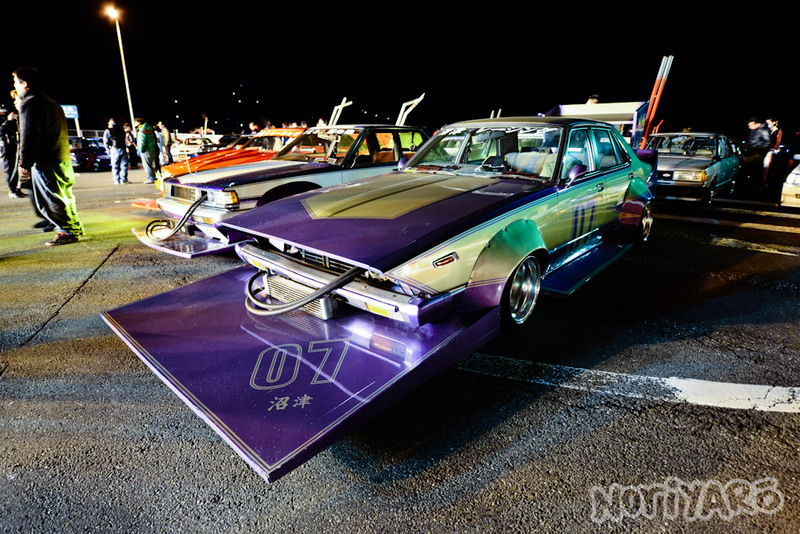 If you enjoyed the bosozoku pics from new year’s, but wanted to see something a little bit more in the way of conventional kyushas, I have the thing for you! 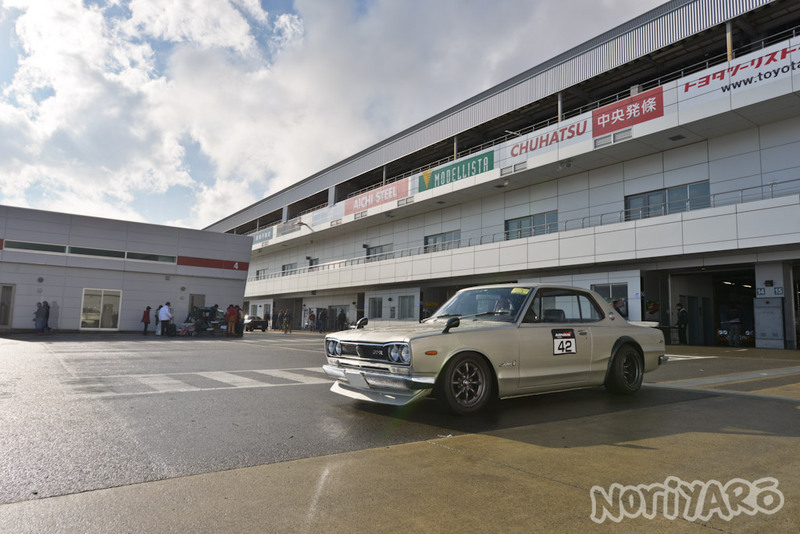 Here are some pics from the JCCA New Year Meeting at Fuji Speedway last weekend. Not even one lap into the 86 session at the HKS Meeting, and the Rasty 86 is being towed back to the pits. Could the overly-long 1.5km front straight at Fuji Speedway be to blame? 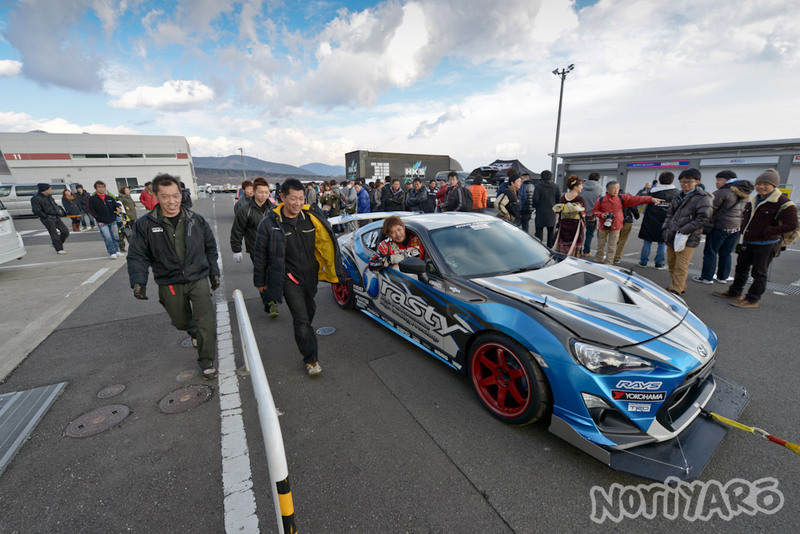 I was out at Fuji Speedway last weekend for the HKS Meeting, and saw that Rasty were out there with their current demo car, which holds the record for the new 86 at Tsukuba with a 57.972 lap. They were there to challenge a lap time the substantially larger Fuji course, so I thought I’d follow the car along during the day to see how it turned out. 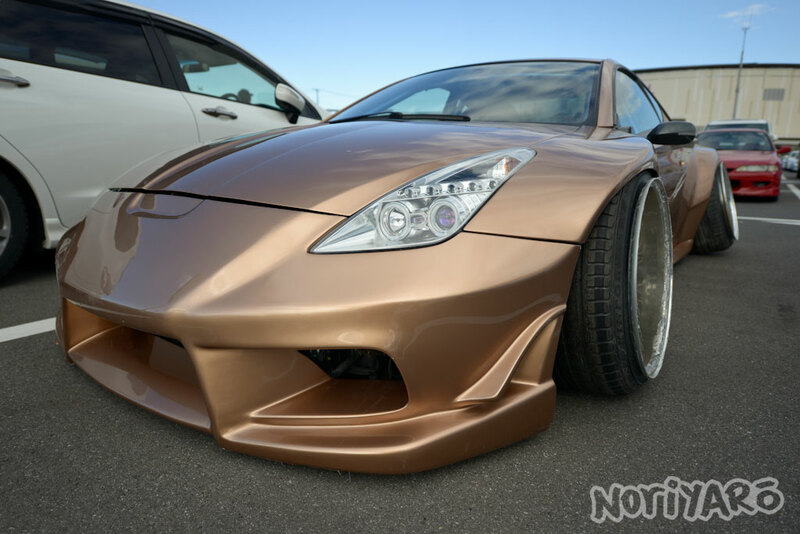 You’ve probably forgotten about the infamous Kawashima Celica by now. 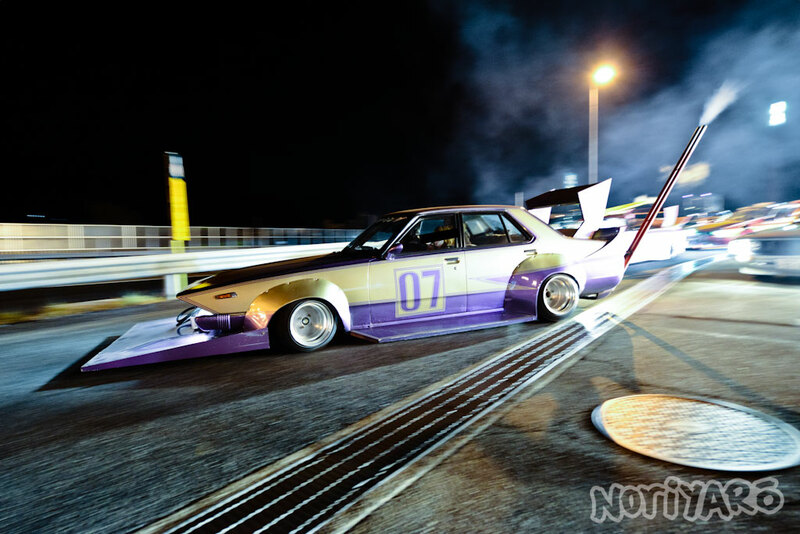 That wonderful bit of internet drama-bait that was the winner of the 2011 and 2012 “most downloaded picture of the year” award on Noriyaro, and the star of a badly-shot Youtube video that has over 3.6 million views. Well, it’s back. Even wider, lower and more cambered than before. Here it is, sitting at a panel shop somewhere in Tokyo, awaiting some final touches. 2013 pre-New Year’s cruise to Mt Fuji. Part two and three coming soon. I was out at Sports Land Yamanashi again last weekend. 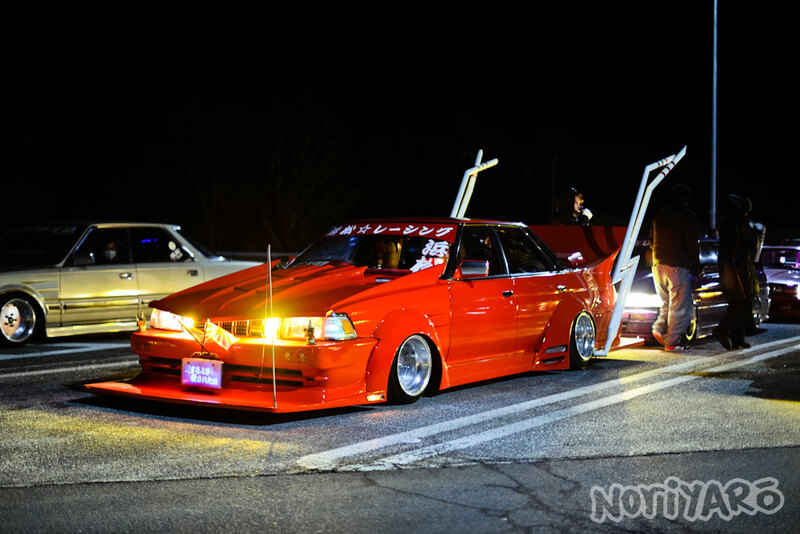 Here’s a couple of laps with circuit local Suguru Ishiai in his Cresta.